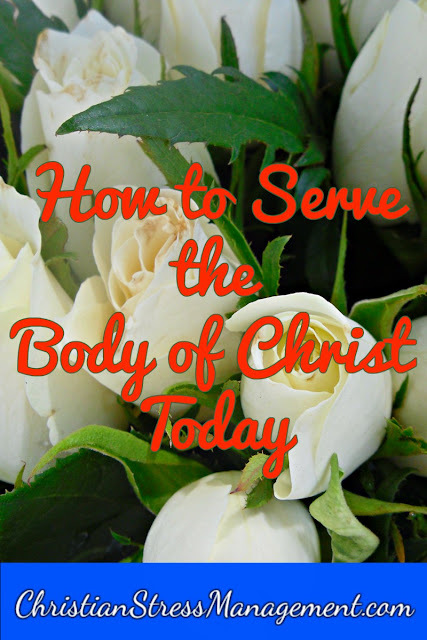 Have you been wondering how you can serve God by ministering to the Body of Christ today? Therefore, if you are looking for a place where you can minister to the Body of Christ, look for a Christian Church or any group of Christians. Simon the Pharisee invited Jesus to his house for the Bible tells us that One of the Pharisees invited Him to eat (Luke 7:36) but chances are that this woman was not invited to the Bethany home of Simon because she was publicly known As a sinner. 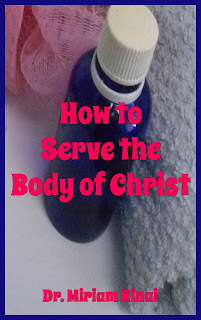 (Luke 7:37) But, even though she was uninvited, she still chose to come forward and minister to the Body of Christ by washing His feet. She seized that opportunity when Jesus was in her city to come forward and serve Him. She did not procrastinate and decide to wait for a more private venue or for when Jesus was just alone with His disciples to come and minister to Him because she probably recognized that that “perfect” opportunity to serve Him when the circumstances were “just right” may never come her way. Therefore, if you see an opportunity to minister to the Body of Christ in your city, grab it and run with it. Do not wait for a better day or a better time or a better place or a better gathering because that time and place that you think is not good, may actually be the best in God’s eyes. Therefore, swing into action immediately you know of an opportunity to serve your local Body of Christ because you do not know if that opportunity will ever present itself to you again. In addition, understand that by missing it, you may actually miss out on all your blessings the way this woman would have missed out on hers if she had decided not to minister to the Body Christ that specific hour of that day and in that venue. Therefore, look around in your city for those who are hungry, thirsty, alienated, naked, sick and imprisoned and begin ministering to them.